View available appointments anytime and anywhere with our convenient online booking page. ​Click the button to begin! Dental care is more than just fillings, its about improving your quality of life though overall health and wellbeing with good oral health, function and aesthetics. Enjoying your smile is a part of enjoying everything life has to offer. Dentistry can be a breeze, in a stress-free, relaxed environment. We do what we can to make you relaxed and comfortable, ensuring that everything is as pain-free and easy as possible. We can also provide inhalation sedation for your comfort. 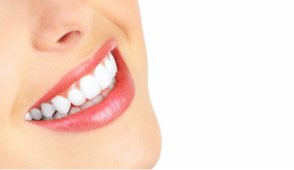 There is no need to be apprehensive about dentistry with our friendly approach. We take it easy and work with you at a pace that suits you. We look forward to working with you to improve your oral health, your quality of life and ultimately your smile. Your needs are as individual as the treatment we provide to you. We don't believe in pushing treatment you don't need, but instead prefer to carefully work with you to tailor a personalised treatment plan to suit your specific needs. 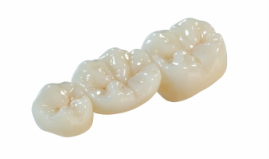 At Gledden Dental, we focus on providing quality and integrity in the advice and work we provide. We constantly strive for technical excellence with attention to detail and an eye for quality, whilst keeping up to date with the latest in scientific developments. Make an appointment today by calling 9321 7671 to experience dentistry the way it should be. Almost all health funds are accepted for immediate HICAPS claiming for your convenience. This means we can swipe your health fund card and claim your benefits right away, no more waiting in line or processing claims at a later date. We are proud to be recognised as both BUPA and HBF preferred providers, meaning you get the most from your BUPA or HBF membership.